1914 - December 5th 1914. Preparations, the journey begins, arrival at South Georgia and sailing south into the pack ice. The intention was to cross the Antarctic continent from one coast to the other via the South Pole. In the event, the main expedition never set foot on continental Antarctica. The expedition managed to survive the loss of their ship in the middle of the Antarctic pack ice at a time when there was no chance of contacting the outside world, let alone of being rescued. It is a classic tale of leadership and heroism. "After the conquest of the South Pole by Amundsen who, by a narrow margin of days only, was in advance of the British Expedition under Scott, there remained but one great main object of Antarctic journeying - the crossing of the South Polar continent from sea to sea". 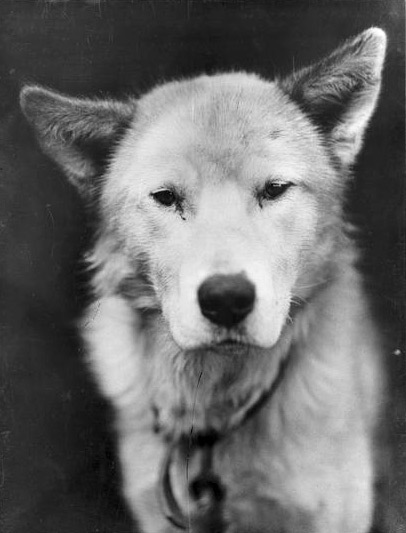 Lupoid, one of Shackleton's sledge dogs, named for his resemblance to a wolf. 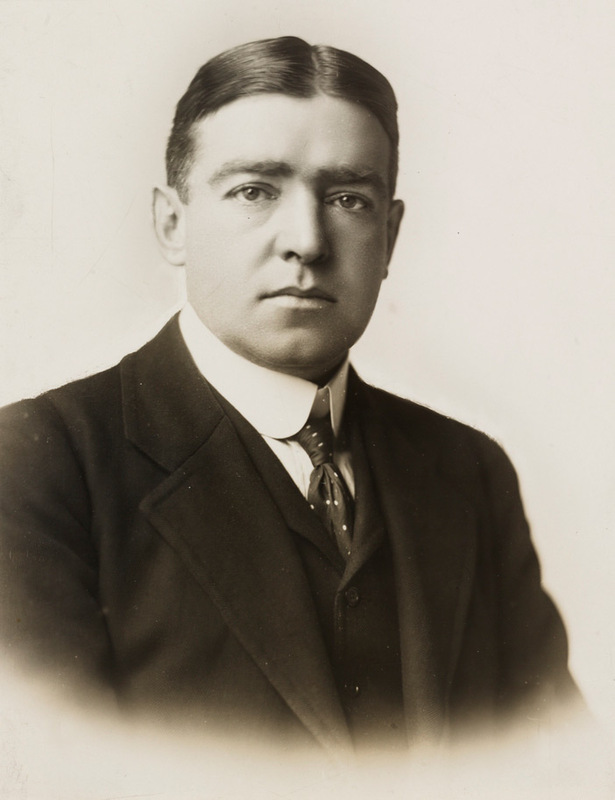 Shackleton began planning his next journey to Antarctica almost as soon as he returned from the Nimrod expedition of 1907 - 1909. He felt certain that others would soon succeed in reaching the South Pole where he had failed having come so close, and so looked to the next goal. 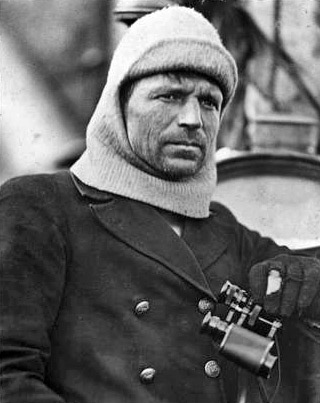 This he took as being the crossing of the Antarctic continent from coast to coast via the South Pole, a distance of about 1800 miles, a long way certainly, but not so much further than a "there and back" journey to the pole. The ship used for the journey to the Weddell sea was newly constructed in a Norwegian shipyard, and had been intended for tourist cruises in the Arctic. She was the Endurance. The ship to take the Ross Sea party was the Aurora purchased from Douglas Mawson and used by his 1911 - 1914 Antarctic expedition. 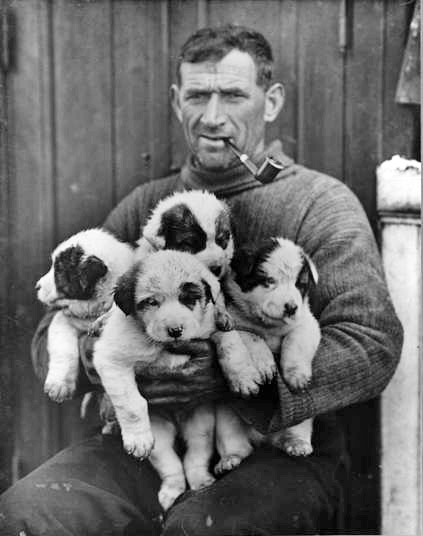 The expedition was inundated with applications from volunteers to join, despite (or maybe because of) the tragic end of Robert Scott and his team after reaching the South Pole only two years beforehand. There is a much publicized, but almost certainly apocryphal newspaper advertisement supposedly placed by Shackleton (no trace of a copy has ever been found in any archive). "MEN WANTED: FOR HAZARDOUS JOURNEY. SMALL WAGES, BITTER COLD, LONG MONTHS OF COMPLETE DARKNESS, CONSTANT DANGER, SAFE RETURN DOUBTFUL. HONOUR AND RECOGNITION IN CASE OF SUCCESS. The dark clouds of World War 1 were beginning to gather however. The Endurance was anchored off Southend on August 4th 1914 when Shackleton read in a daily newspaper the order for general mobilization of troops and supplies along with calls for volunteer soldiers. He immediately returned to the ship, gathered all hands, and told them that he would send a to telegram the Admiralty offering the ships, stores and services to the country in the event of war breaking out. 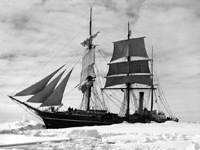 Within an hour after sending the telegram, Shackleton received a reply from the Admiralty with the single word "Proceed". Within two hours, another arrived from Winston Churchill in which he thanked them for their offer but desired that the expedition go on. That night, at midnight, war broke out. 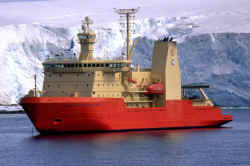 The Weddell Sea was known to be particularly ice bound at the best of times and the Endurance left with a deck-load of coal in addition to normal stores to help with the extra load on the engines when it came to pushing through pack ice in the Weddell Sea to the Antarctic continent beyond. 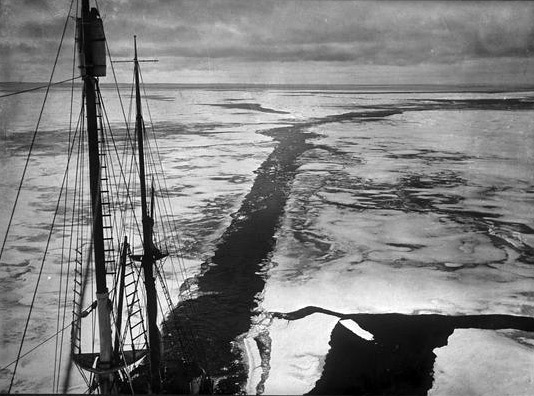 Extra clothing and stores were taken from South Georgia in the event that the Endurance may have to winter in the ice if caught in the Weddell Sea as it froze, unable to reach the continent first. They left South Georgia on the 5th of December 1914.